Suitable for gongs up to 65 cm or 26 inches in diameter. 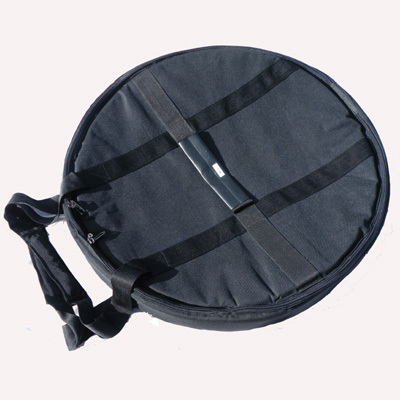 A well padded and excellent value bag to protect your precious gong. With a double zip and 2 carrying handles.